1.Exploring the Night Sky- ISCI 104: This awesome one-credit elective takes place in JMU’s John C. Wells Planetarium in Miller Hall. Study the stars in one of the coolest places JMU has on campus! 2. Lifetime of Fitness and Wellness-KIN 100: Kin 100 teaches the importance of the role of exercise and nutrition for a healthy life. This class also taught the basics of training in the weight room, as we took trips downstairs into the Godwin weight facility. Fun and interesting-what more do you need from a class? 3. Introduction to Sign Language-CSD 420: Intro to Sign Language is an awesome 3 credit elective that allows you to get a feel for a community that you may not be a part of yourself – the Deaf Community. You get to do fun assignments and you even get to make a music video! 4. Cartography and GIS-GEOG 215: Interested in information mapping? This class combines data, design, and maps with an introduction to Geographic Information System(GIS) programs. The course isn’t meant for mapping experts, it’s meant for beginners! Information mapping is definitely a unique skill to have and you will leave with interesting projects to show your parents or add to a portfolio. e as an art form. The class focuses not only on the acting side of theatre, but the lighting, set design, costume design, directing and more! It also counts as a general education course for Cluster Two: Visual and Performing Arts! 6. New Directions in Dance-DANC 390: Want to shake off the stress of class? Take this two-credit dance elective! You get even more choices with this class because it has a different topic for each section! This year the topics are partnering, dance for the camera, pilates conditioning, and athletic conditioning. 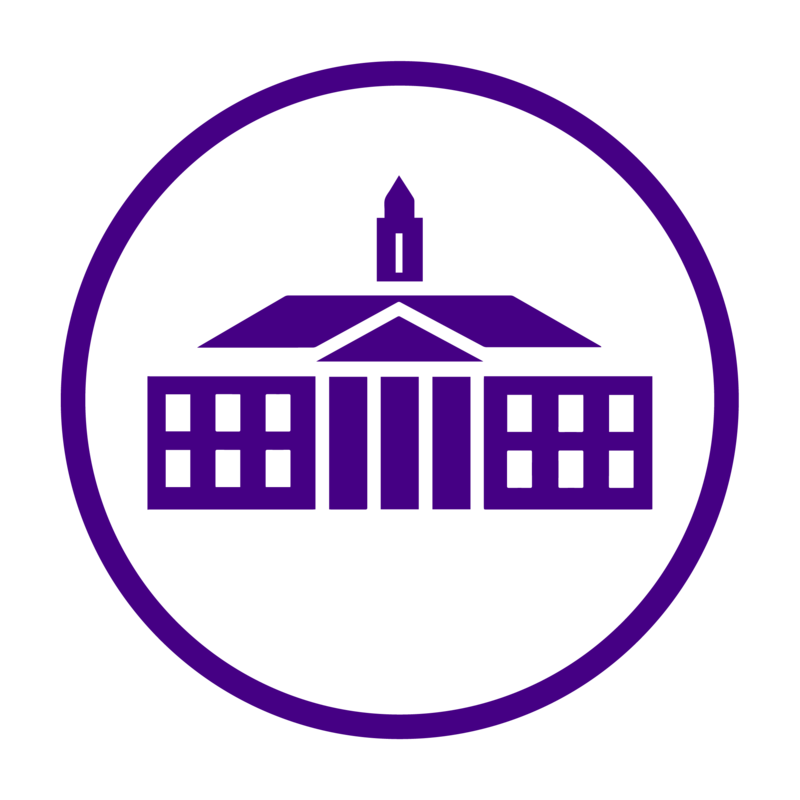 Comment below with your favorite JMU elective or with questions you may have about choosing electives!